What is your role at CityLife? 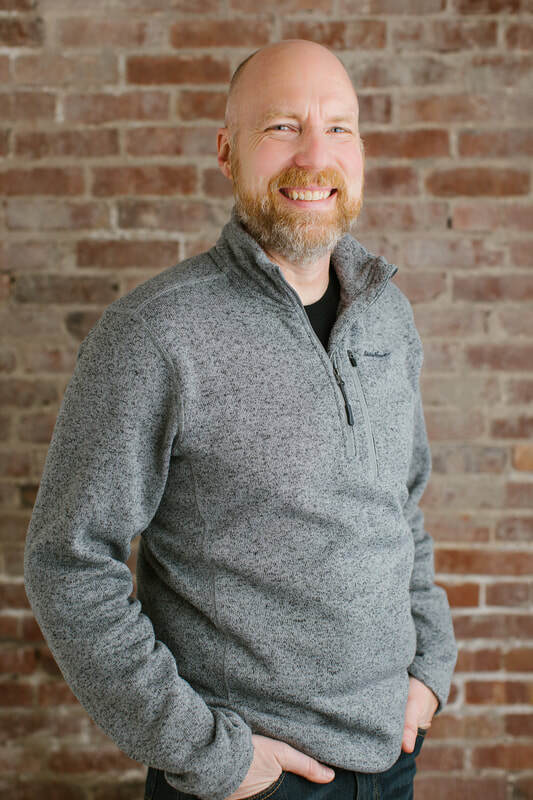 My name is Doug Caister (which is pronounced exactly the way you think it wouldn’t be..."Kay-ster"), and I’m the Counseling Pastor here at CityLife. My jobs here include things like: counseling (crazy right? ), discipleship, guest services, and cleaning out storage rooms. It’s a great title, and I’ve really come to love the role I play. How did you hear about CityLife? I joined with this church a little over a year ago, when the church I was pastoring at merged with CityLife to join with their mission to unite this city. This merge aided us both, providing both congregations with more brothers and sisters in Christ to befriend and worship alongside with. Also, the CityLife youth got new chairs, which help them retain feeling in their butts when the sermons go long. I personally love spending time hiking outdoors, preferably with my lovely wife. I also enjoy reading action & adventure books, engaging in action & adventure parenting, and watching sci fi movies with the family. I’ve been married to my beautiful, selfless wife Tammy for almost 23 years. We have 3 amazing kids who continue to surprise us each day. Our oldest, Emily, is 20 years old, and is a Junior at Indiana Wesleyan University. She enjoys things like reading, going on runs, and shaming our non-vegan eating habits. Our suffering middle child, Mitchell, is 17 years old, and will be a senior in High School this fall. He enjoys various activities, such as: playing guitar, spending time with friends, and making dad jokes. Our youngest, Nick, is 13 years old, and is in the eighth grade. He enjoys “playing airsoft”, meaning he likes to shoot his brother with a gun capable of firing a small plastic sphere at several hundred feet per second (nothing “airy” or “soft” about any of it). We love spending time together as a family, and we always have a great time. One of my favorite hobbies is beekeeping. I have one beehive, which supplies us with about a hundred thousand extra pets. I am also raising a small team of ducks, who are currently in their angsty teenage phase, and are also terrified of everything.